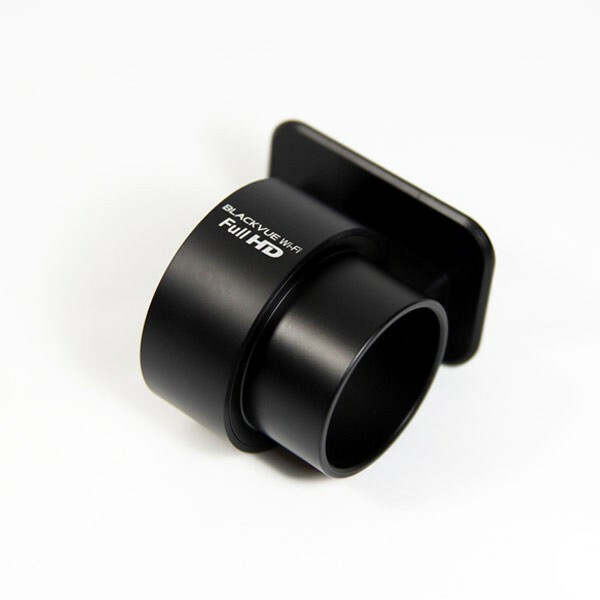 An extra adhesive BlackVue windshield mount for a second vehicle or to replace a damaged or lost mount. 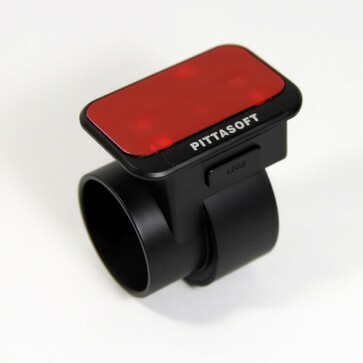 This is the new style mount in an all black finish for a more discreet look. 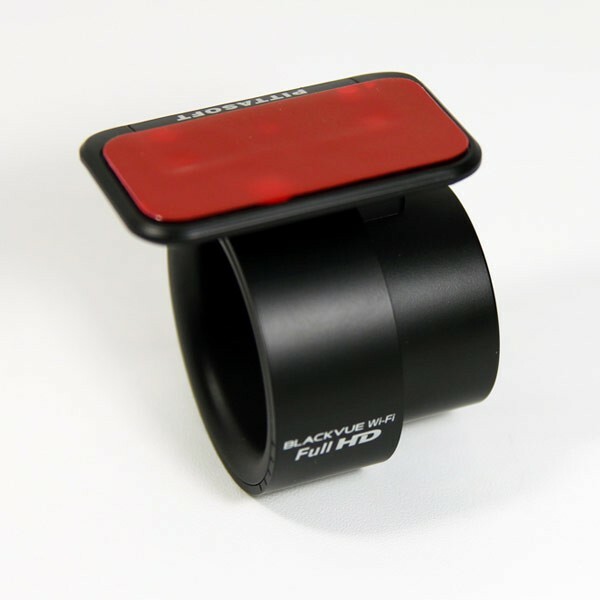 An extra adhesive BlackVue windshield mount for a second vehicle or to replace a damaged or lost mount. 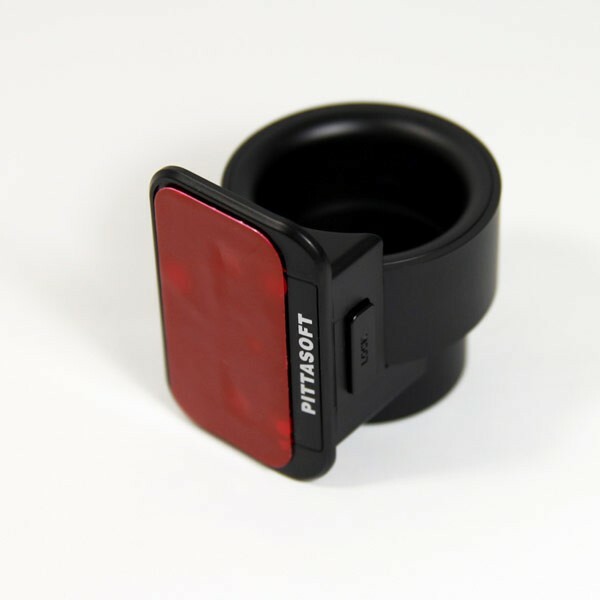 This is the new style mount in all black for a more discreet look.